“It’s not my life, it’s not the biggest thing in my life. My faith is.” On today’s show we will uncover the truth of who made that quote and why it matters to you at the beginning of 2019. We also share the story of a man who was braindead for 48 hrs and the miracle that happened next. 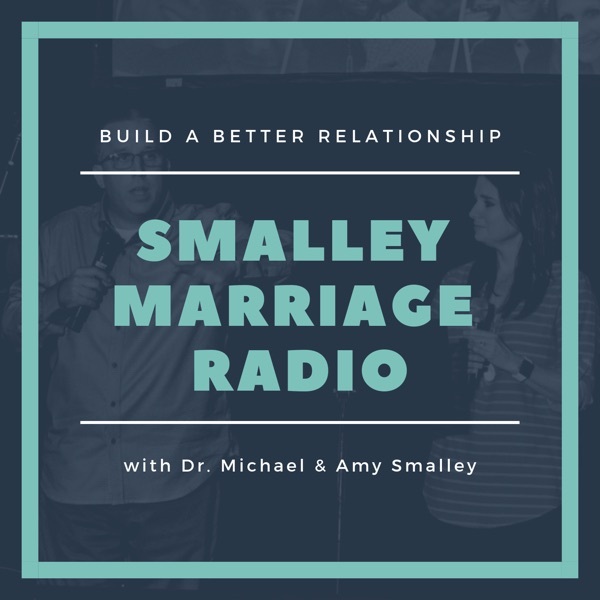 Get all the show notes and more free stuff here: https://www.smalleyinstitute.com/blog/god-football-and-brain-dead Follow us on your favorite social app: Instagram or Facebook Call us at (903) 392-0975 and leave a voicemail question or review.